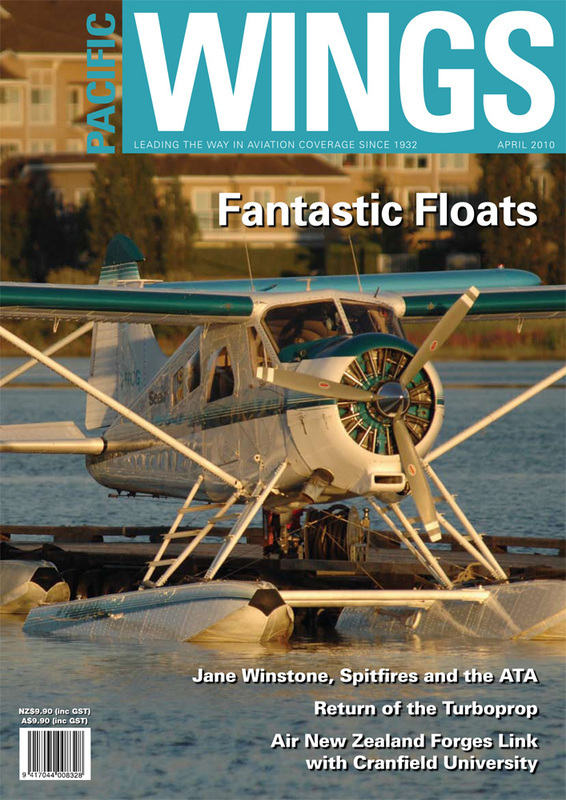 When Peter Cooper was researching his previous article on West Coast Air in British Columbia (December/January issue), he also photographed many of the floatplanes belonging to other operators in the region. Unfortunately, only the print copy of the magazine does justice to Peter’s images. As the world’s oil reserves shrink and oil prices skyrocket, the humble – but effective – turboprop is making a global comeback. Rob Neil outlines the turboprop’s benefits and the reasons why it is back to stay. Dr Steve Jarvis, a lecturer and course director in the Department of Systems Engineering and Human Factors at the UK’s Cranfield University, has been working closely with Air New Zealand since the early stages of the airline’s RNP development. Graeme Mollison reports on the success of the cooperative efforts between Cranfield and Air New Zealand. Rob Neil spoke to Nikki Hooper of the New Zealand Customs Service recently to find out how the country’s aviation community has the potential to assist the Customs Service to protect the country’s vulnerable borders. In this “three-stories-in-one” article, Geoff Best commemorates the achievements and sacrifice of one of New Zealand’s unsung aviation heroines, the timeless magic of the mighty Spitfire, and the great work done by the women of the Air Transport Auxiliary service in WWII. When Rob Neil attended the graduation ceremony of the RNZAF’s 08/2 Wings Course recently and met its graduating pilots, it reinforced his impressions of the Air Force’s professionalism – and the high quality of its recruiting process! Veteran combat helicopter pilot – now a civilian, but still flying in a war zone – Don Harward tells a lighthearted or two tale about the nicknames given to military aviators.